In this tutorial, we will teach you how to find commands in Excel. 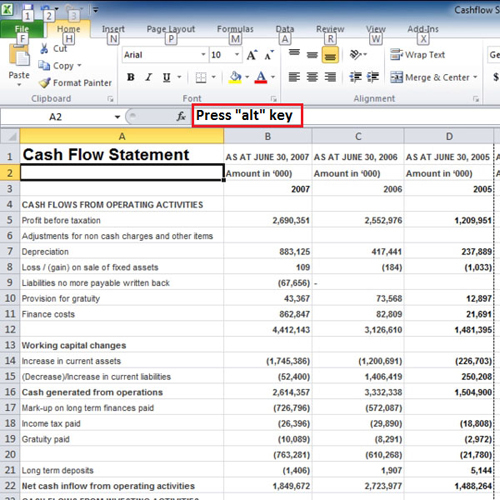 The new version of Excel comprises of the Ribbon bar. This ribbon bar contains eight tabs which provide the user with different options. 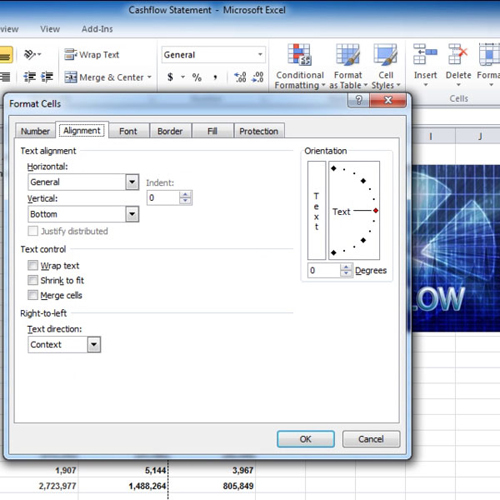 This tutorial will provide an overview of Excel to the viewer. Furthermore, we will show you the options you can work with in the backstage view that Excel provides. 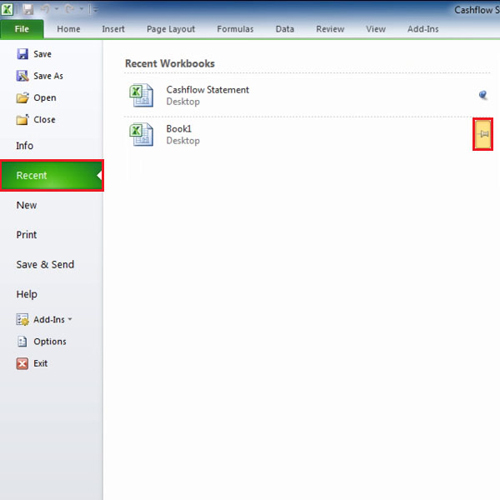 You can access the backstage view by clicking on the file button and find commands in Excel. 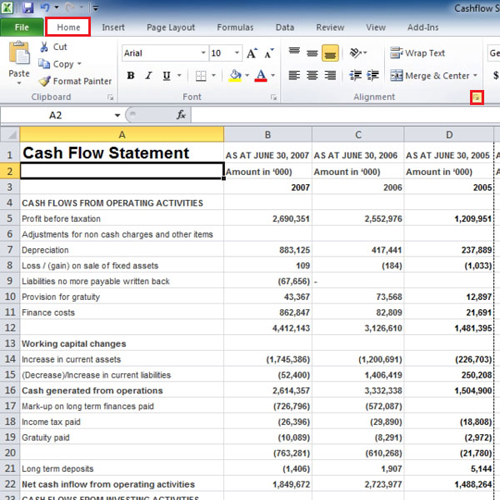 In Excel 2010, there is a Ribbon bar instead of drop down menus like the ones in the previous version; however it is somewhat similar to its predecessors. There are eight tabs in the ribbon bar and it starts with the ‘home’ tab all the way to the ‘add-ins’ tab. The ‘home’ tab contains the basic options and the ‘insert’ tab next to it lets you add pictures and tables. The ‘page layout’ tab helps you choose how you want your page layout to look while the ‘formula’ tab contains all the formulas and functions needed to perform an action in excel. The next tab is the ‘data’ tab deals with connecting to data base, etc. The review tab allows you to share stuff with others and the last one that is the view tab allows you to alter how you your page looks. There is a small button known as the ‘launcher’ which is present in different groups under different tabs. When you click on the ‘launcher’ button, Excel prompts you with a small window. Clicking on the number group launcher will launch the ‘format cells’ tab. Ribbon bar can be accessed through another way, that is by pressing the ‘alt’ key and mnemonics will be shown to you in the ribbon bar. In this tutorial, we pressed the “n” key and it took us to the “insert” options. The backstage view can be accessed by clicking on the “File” tab. Excel has the option of remembering the last fifty files which were opened and shows the recent places from where they were opened. You can also pin and unpin the files; if you pin a file then you can access them easily. You can pin a file by clicking on the “pushpin” and the file will be pinned. If you click on the ‘info’ option then all the information regarding the particular file will be shown to you and you can change the permission rights, etc from the backstage view. If you click on ‘new’, Excel shows you various templates and new files that can be created from here. When you go to ‘print’ you will see that it contains information regarding printing. Once you exit, Excel gives you the option to save the changes you made. This was a basic tour of Excel.